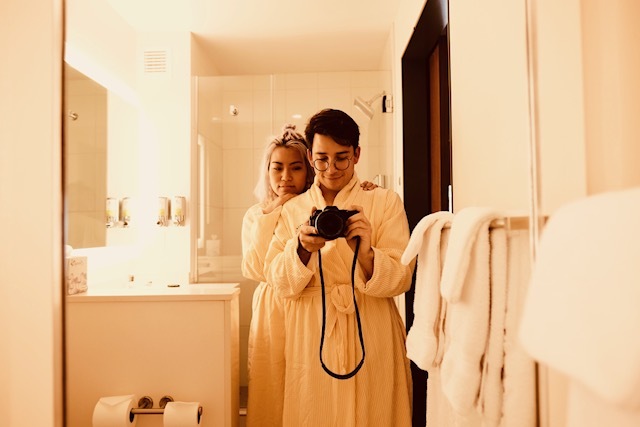 Made With Joy – Made With Joy is a fashion, lifestyle, adventure blog featuring the latest fashion trends, travel tips, influencer tricks & DIY hacks. 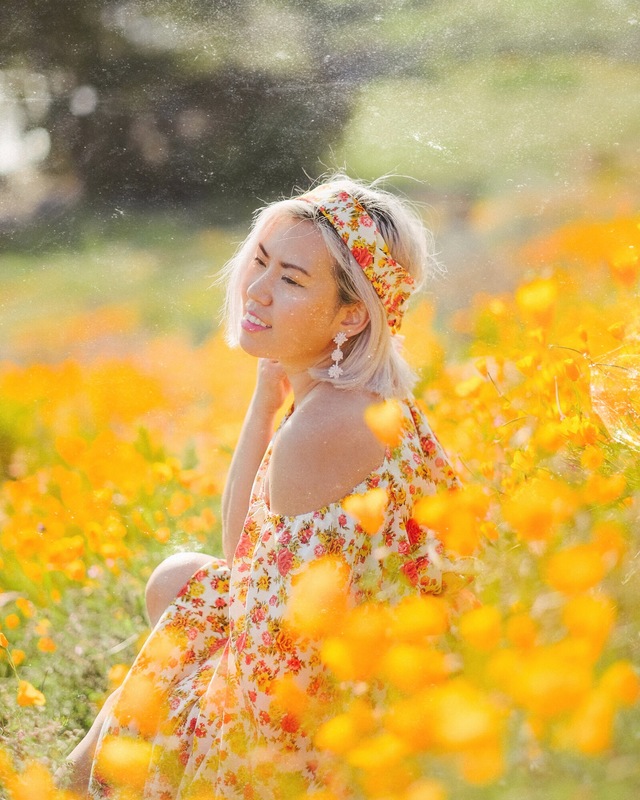 Joy is a Los Angeles based fashion designer, lifestyle blogger, model, content creator that features the latest fashion trends, travel destinations, influencer tips & DIY hacks. She is obsessed with her dog, Coco as much as she loves sewing, which is why you’ll always find her making matching outfits for both of them.